Home � Disney World Halloween , Disney World News , Halloween , MNSSHP � 2016 Mickey's Not So Scary Halloween Party Dates Announced! 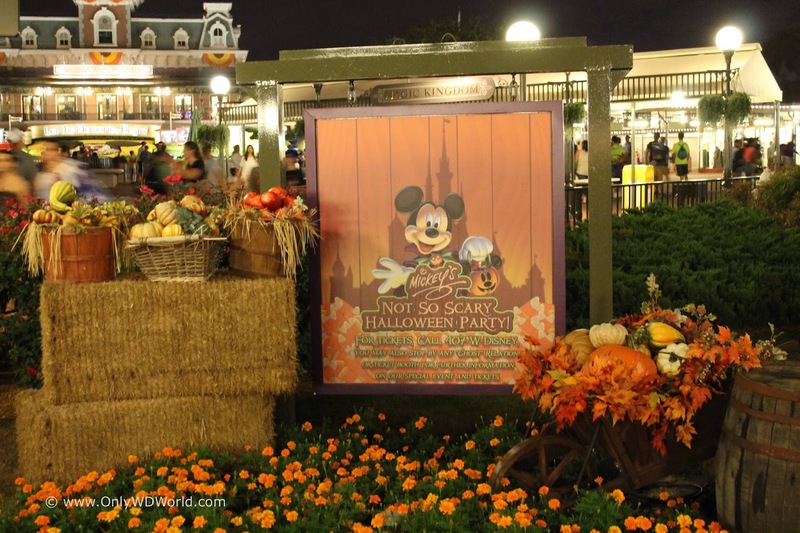 2016 Mickey's Not So Scary Halloween Party Dates Announced! The Walt Disney World Resort has a special way to celebrate Halloween each year at the Magic Kingdom Theme Park and for 2016 it will include 29 special nights of Mickey's Not So Scary Halloween Party. Each year features your favorite Disney Characters dressed in their finest Halloween costumes, special Halloween decorations, special Halloween themed live shows, the famous Boo To You Halloween Parade and it is capped off with the ever-popular Hallowishes fireworks display. 0 comments to "2016 Mickey's Not So Scary Halloween Party Dates Announced!"